Virtual Reality, as we all know, is expected to play a huge role in the future of entertainment. But the idea of being right in the middle of content interacting with different elements sill sounds way ahead of its time to me. 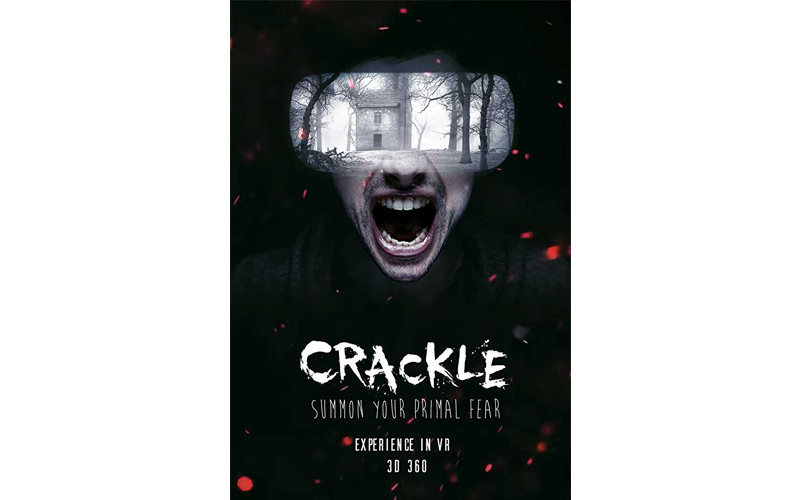 However, the directors of India’s first 3D stereoscopic VR horror short film ‘Crackle’ Eddie Avil and Ashley Rodrigues are quite optimistic about the future of VR, in general. 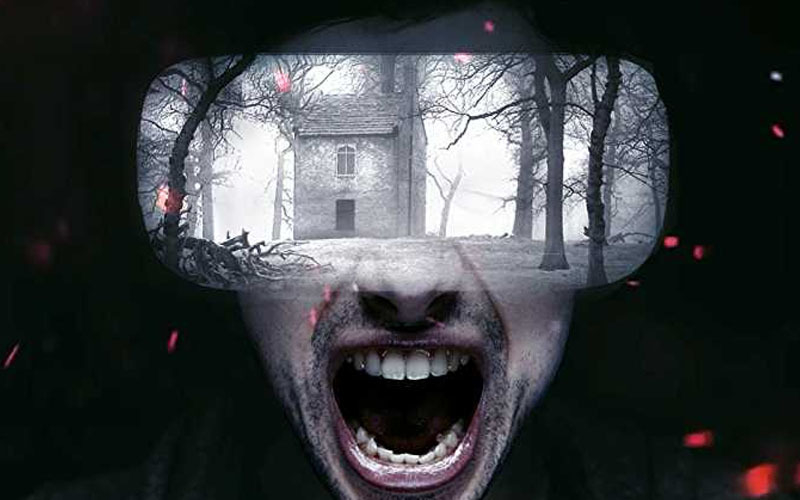 While talking to IANS, Avil explained how going with the VR format helped them make the film more immersive, which is crucial for the horror genre. Crackle is based around a group of friends who end up waking spirits in the same spot where two teenagers were burnt alive by villagers for sacrificing a baby and practicing witchcraft. It’s a horror story, so you know the drill. Crackle has been recognized at several international film festivals as well. It is, however, worth noting that Indian theaters are not equipped to release a VR film. In fact, this is exactly why I feel that the film is ahead of its time. If you are looking forward to watching the film, you’ll have to wait for the film to release digitally, and use HMDs (Head-mounted-displays) to enjoy the experience. Yes, handing out digital rights to content partner is not as difficult as it once used to be thanks to services like Amazon Prime Video, Netflix, etc., but it’s a let down considering the fact that we won’t be able to get the complete experience. At least not yet. Anyway, what are your thoughts about this VR horror movie? Are you excited to watch this horror film in VR? let us know by dropping a comment down below.